In an effort to provide more support for first-generation college students at Pepperdine, a group of students are launching a first-generation club, and the Student Success Center is starting a program to provide greater university resources for first-generation students. The First Gen Club is the first student organization devoted to mentoring and advocating for first-generation college students, while the Student Success Center’s First Wave Program is a new university initiative to provide larger faculty support for first-generation students. “Nationally, there is definitely a big consensus at this point that first-generation students have amazing strengths and that universities should really be cultivating those strengths by providing access to needs that these students have,” Psychology Professor Nataria Joseph, who proposed the First Wave program, said. Joseph presented her idea for a first-generation support program in March after the Student Success Center asked faculty to participate in a faculty collaboration grant called Inclusion Matters, Marissa Davis, director of the center, wrote in an email. In May, the Student Success Center chose Joseph’s proposal as one of two faculty collaboration projects that the center will help implement this year, Davis wrote in an email statement. “The First Wave program is the university’s attempt to build a sense of community among first-generation student on different levels — academic, social and spiritual sides — so students can feel connected here on campus and know that there is a physical community here of support,” Davis said in an interview. 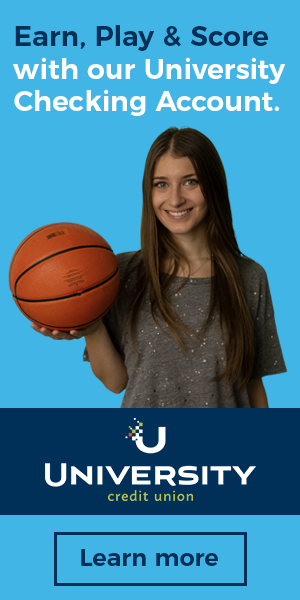 Joseph said the program is meant to increase the level of connectedness that first-generation students feel toward their peers and toward the university. “No first-gen student experience is the same as another first-gen student experience, but there are practical, logistical things that first-gen students go through that could feel like you are approaching completely new territory in a way,” Joseph said. To build a stronger first-generation community on campus, Joseph is putting together a directory of faculty who identify as first-generation for students to connect with for advice or mentorship. Joseph said the directory will be posted to the First Wave program website. 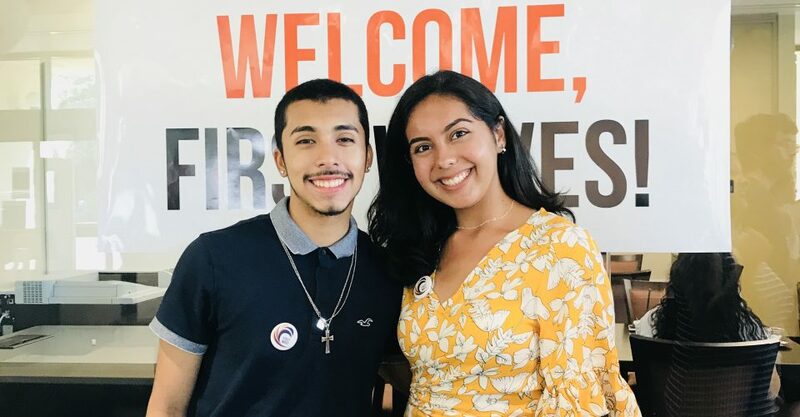 Joseph and Davis, who were both first-generation college students themselves, said they are excited to see the First Wave program become a way that the university can further reach out to first-generation students. The First Wave program will also consist of events that the Student Success Center will host to connect first-generation students with other first-generation students and faculty. 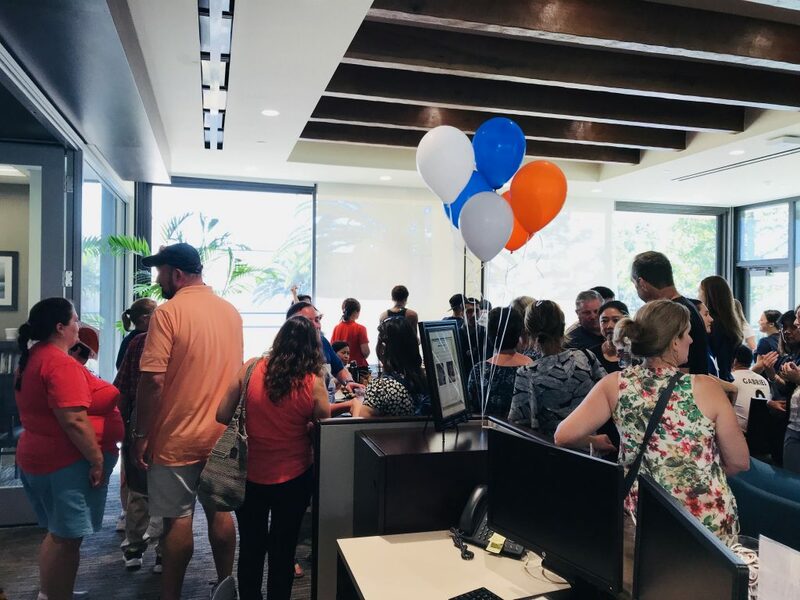 During New Student Orientation this year, the Student Success Center hosted a reception for first-year, first-generation students to meet other first-generations students and faculty members on campus. Davis said over 100 people attended. 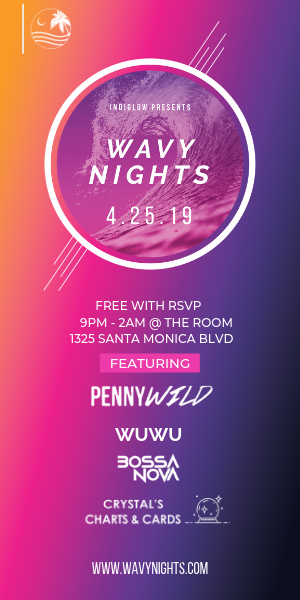 During Waves Weekend, the program will be hosting a free panel event where a group of first-generation faculty, alumni and current students will speak about their experiences and answer questions. “The idea is just to have structured conversation and provide some insights for students and families about common themes among first-generation students,” Davis said. Joseph said Nov. 8 marks the second annual First-Generation College Celebration, a day where universities nationwide celebrate the success of first-generation students and staff. 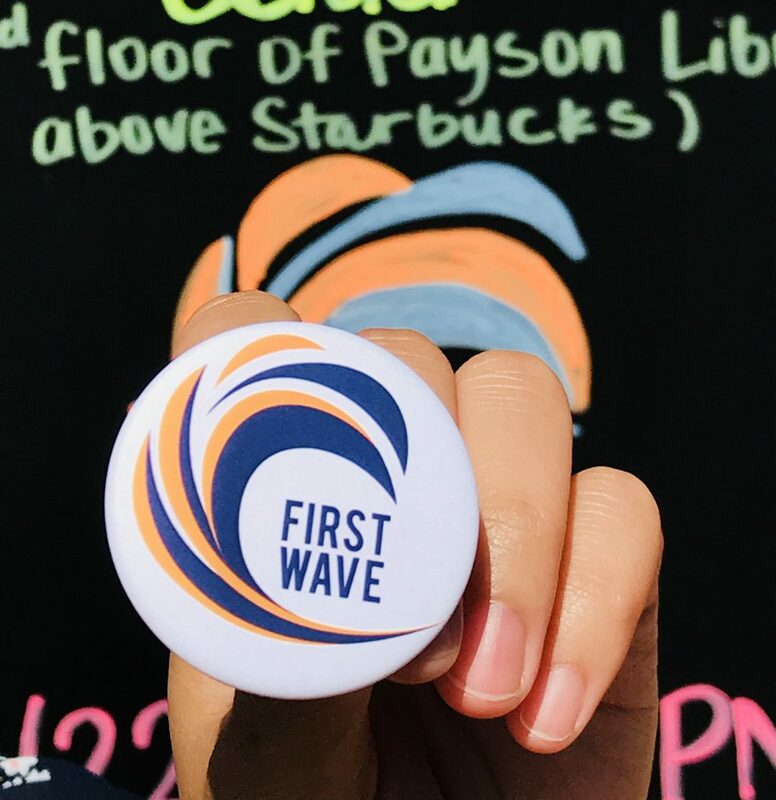 The Student Success Center will be giving away “First Wave” buttons for first-generation students to wear in solidarity that day. Davis said first-generation students who are looking for mentorship or assistance can always stop by the Student Success Center to find resources or talk to someone. Just like the First Wave program, the First Gen Club is also centered around building community for first-generation college students. The First Gen Club, however, is a student-run initiative, sophomore Karina Valenzuela, who serves as president of the club, said. 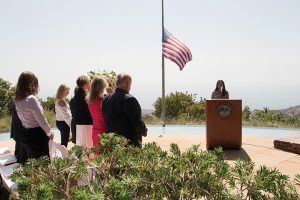 Valenzuela said she and eight other first-generation students created the organization after learning last year that Pepperdine did not have resources available exclusively for first-generation students. 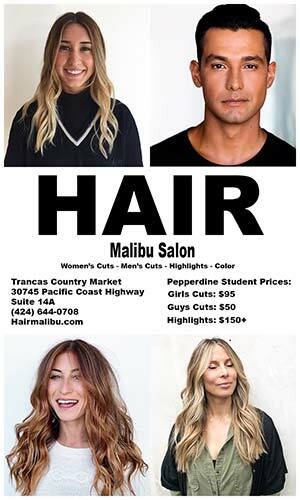 Valenzuela did extensive research into the challenges first-generation students faced at Pepperdine for an article she wrote for her Intro to News Writing class last spring. During her reporting, Valenzuela said many first-generation students she talked to expressed a desire to have a space where they could discuss their experiences with other first-generation students on campus. The initiative to create a club as a safe space for first-generation students came up during a group interview Valenzuela conducted with first-generation students on campus. Valenzuela noted that she had no intentions of creating the First Gen club while she was reporting on the topic of first-generation students, but the research she found about other college programs for first-generation students inspired her to establish the club after submitting her article. Valenzuela said the First Gen club is meant to be a community where first-generation students can help other first-generation students. The club is planning on creating a mentorship program where upperclassmen will be paired with freshmen or sophomores who share the same major or in the same department, Valenzuela said. The club is also planning on hosting a brunch and a spring retreat for first-generation students to connect and build a stronger community. 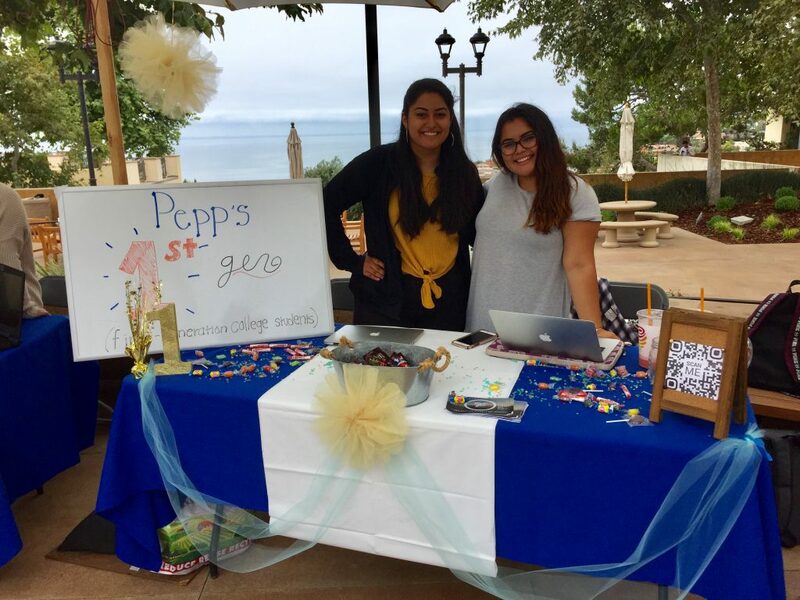 Junior Isabel Cornavaca, a founding member and vice president of external affairs for the club, said her own experience of struggling at Pepperdine as a first-generation college student inspired her decision to help create the First Gen Club. Cornavaca said she sees the organization as a safe place first-generation students can turn to in times of stress and confusion. “There are always students who are silently drowning and we want to make sure we’re the net that can catch them and say ‘hey you’re not drowning just yet because we’re still here,'” Cornavaca said. The First Gen club is having their first meeting Thursday, Sept. 14, at 7 p.m. in the Sandbar.